It is extremely rare that a game will get my attention in such a way that I have to play it through, day in and day out. 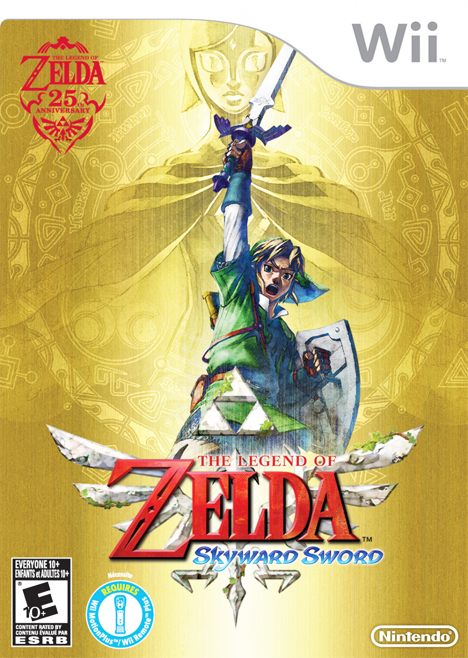 “Skyward Sword” grabbed me by the rupees and wouldn’t let me go until I had beaten it. It took an entire pack of AA batteries to go through the entire game, and I don’t regret it at all. I’m a “Zelda” fan through and through. I’ve played them all, save for the CDI ones, which don’t count anyway. That being said, the latest installment of the “Zelda” franchise has me freaking out over how brilliant it is. 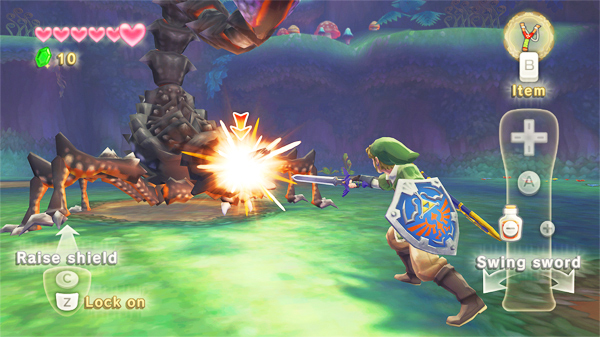 “Skyward Sword” may well be the best “Zelda” game of all time. This game is even better than “Ocarina of Time,” which was nigh impossible. The graphics aren’t even close to how pretty “Twilight Princess” was, but on the other hand, there is much more to the game this time around. 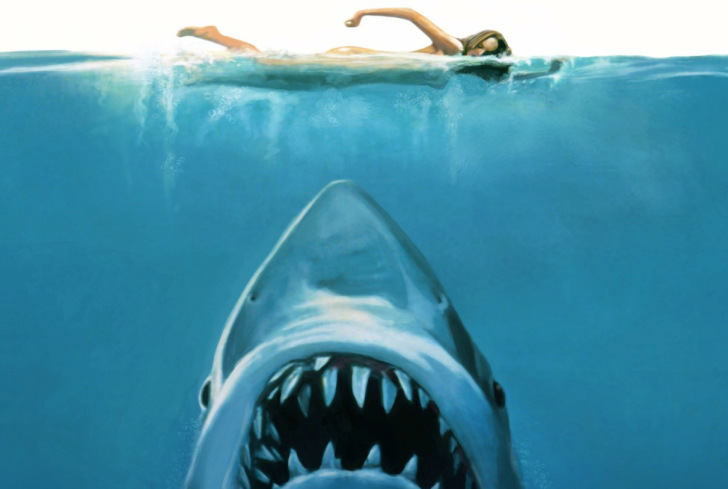 The backgrounds and environment looked like it had been lovingly painted by a master painter, and the music sounded like it had been written by the greatest composers of all time. Graphically and musically, this game is pure art. The gameplay was extremely challenging due to the Wii Motion Plus attachment that is required, but that made the game so much more beautiful. Every swing of the sword was in the direction that you sent it. Blocking with the shield could be easy, but shield-breaking would leave your equipment untouched. Speaking of which, your days of carrying around all of your non-essential gear is over. You only have four slots in your adventurer’s pouch to start out with, to a maximum of eight, one of which will always be taken by your shield. Your bottles, bomb expansions and quiver expansions go in there as well, though you always have a minimum of 10 bombs and 20 arrows. Don’t worry though, there’s a bank in game to hold all of your stuff that you don’t have room for. There is something else for those who are interested in collecting, as well. A new upgrading system has been added to the game, which means that you have to collect treasures dropped by enemies to make some of your gear better, such as your shield, your bow, and some of the new weapons that were added. In all, it took me five days to go through the game, playing constantly. Any other “Zelda” game took two at most. I don’t regret losing those days at all, though. I plan on going through it again soon in hero mode, which is a new addition to the “Zelda.” Any damage taken is doubled, and you don’t get hearts to drop at all unless you are carrying a specific item.